Sometimes we watch videos on facebook and want to download it on phone/laptop. But facebook does not provide the download link to download the video on your device. This post will guide you how to download the video from facebook. 1) Play the video that you want to download. 2) Right click on the video, it will show the option to “Show video URL“. 3) On click of “Show video URL,” it will show the video URL on the video. Copy it. 4) Now open FBDownloader and paste the copied URL to the download input box as shown in below image. 5) On Click of download button, it will show the option to download the video in “Normal Quality” or “HD Quality”. 6) If you have installed any adblocker then you have to disable it to get the download link. To download videos from youtube in any format without any plugin and downloader. 1) Open http://www.youtube.com and search your favourite song. 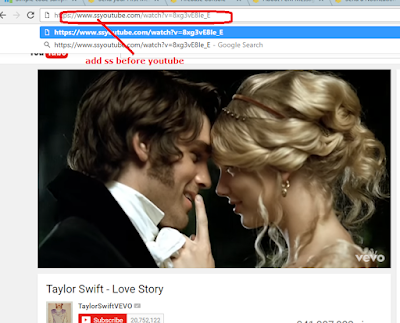 Here we are going to download Taylor Swift‘s famous song Love Story. 2) In the address bar add ss before youtube.com so URL will become https://www.ssyoutube.com/watch?…. 3) Now you can download this video in any format by just one click. 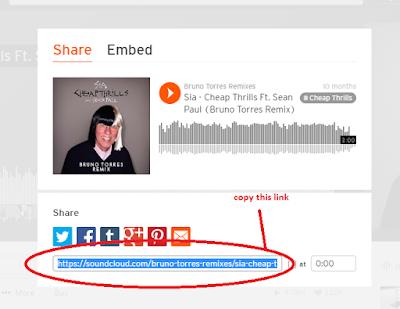 2) Click on the “Share” button. 3) Copy the link of the song. 4) Open scdownloader.net and paste the copied song’s URL/link. 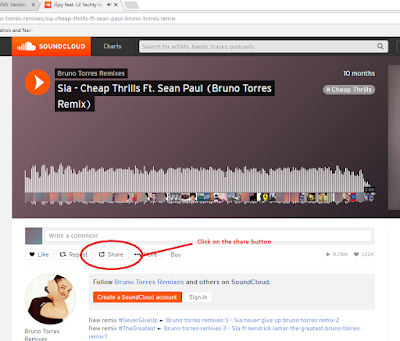 5) Click the “Download” button. This will generate the download link. 6) Click the “Download Link” to download the song.